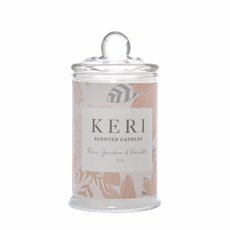 Set the mood with Koch & Co's range of scented and aroma candles. 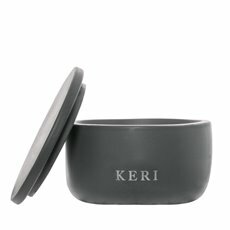 Our complete collection come in a range of styles and colours. 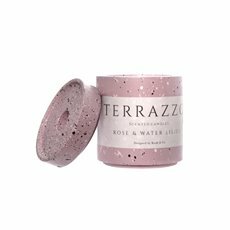 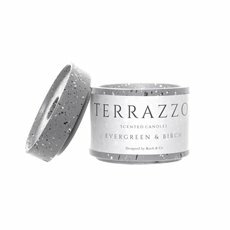 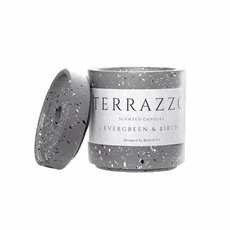 Choose from scented pillars, scented votives and scented tealights to create the look and feel you want. 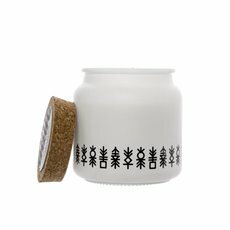 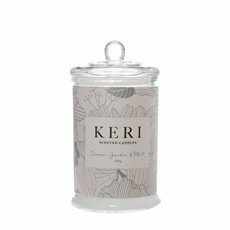 Our scented candles can help create intimate and beautiful decorative pieces from your home, event or wedding. 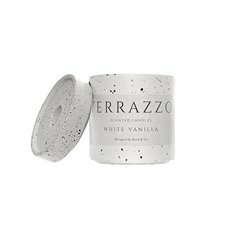 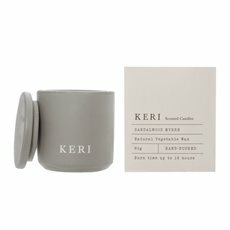 Whether you're looking to put the finishing touches on your living space or looking to set the scene for the bride to be, we have candles perfect for the occasion. 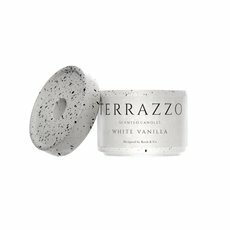 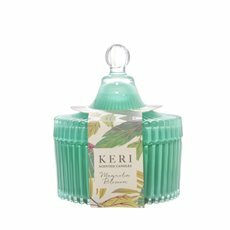 We have a wide selection of scents, including favourites such as lavendar, french vanilla, and coconut lime. 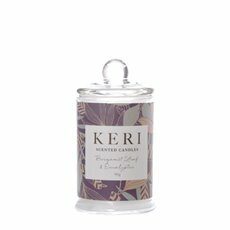 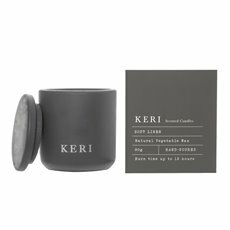 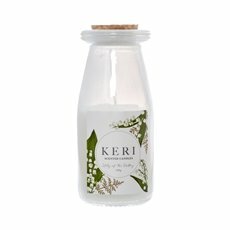 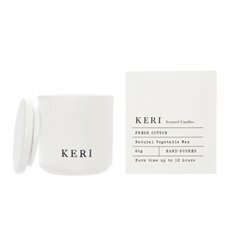 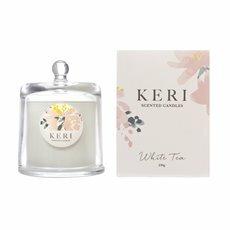 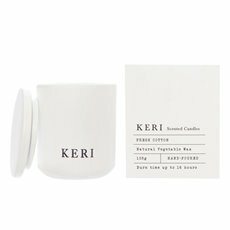 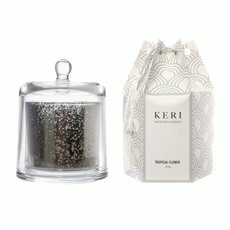 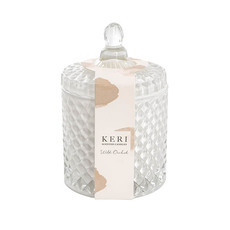 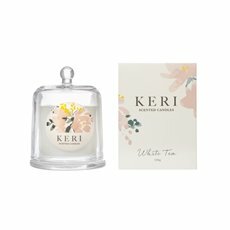 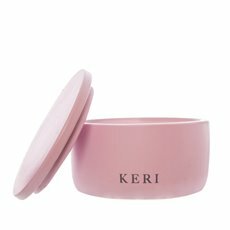 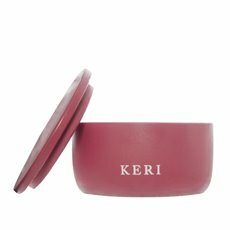 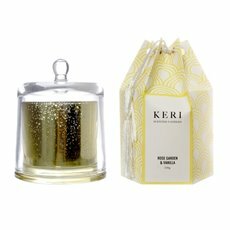 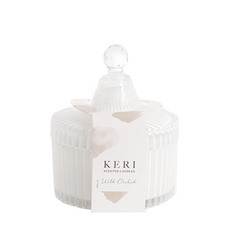 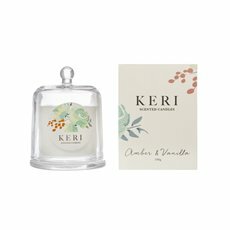 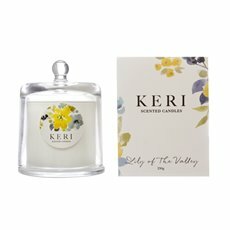 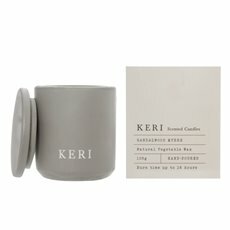 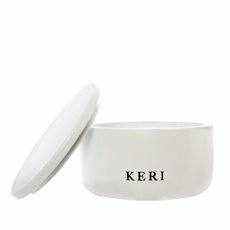 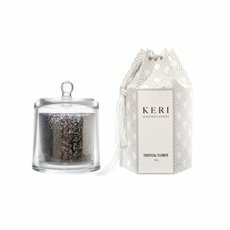 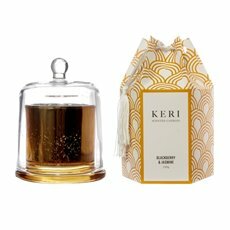 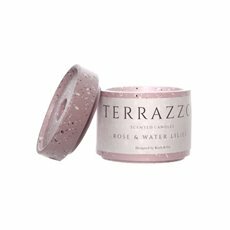 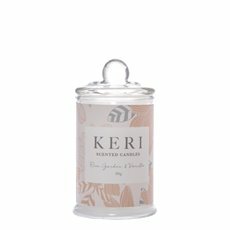 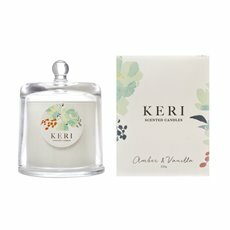 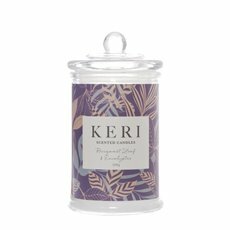 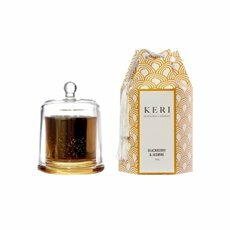 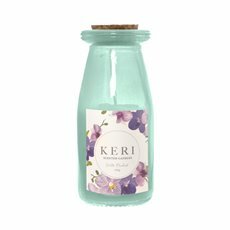 All our scented candles are handmade and hand poured from Keri and are shipped direct so you can save. 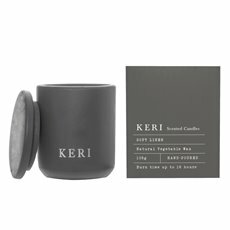 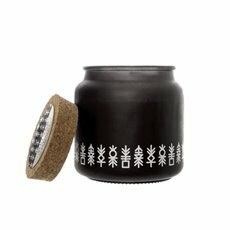 Our scented candles and complete range of home decorations can be shipped to all major capital cities in Australia. 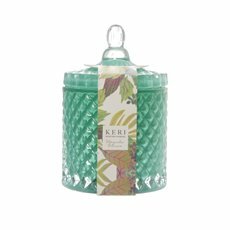 Shop online today at Koch & Co.